Haiti and its Early History. Christopher Columbus landed at Môle Saint-Nicolas on 5 December 1492, and claimed the Island for Spain. Nineteen days later, his ship the Santa María ran aground near the present site of Cap-Haïtien. Due to this unfortunate accident, Christopher Columbus was forced to leave behind 39 men, which laid the foundation for the settlement of La Navidad. The arrival of these new settlers was not welcomed by the locals. Within a short space of time, the new settlement of La Navidad was overrun by the local indigenous people. Due to the failure of La Navidad, Columbus established a new settlement at La Isabela, this time the settlement was set up further east on the Island which he called Hispaniola. 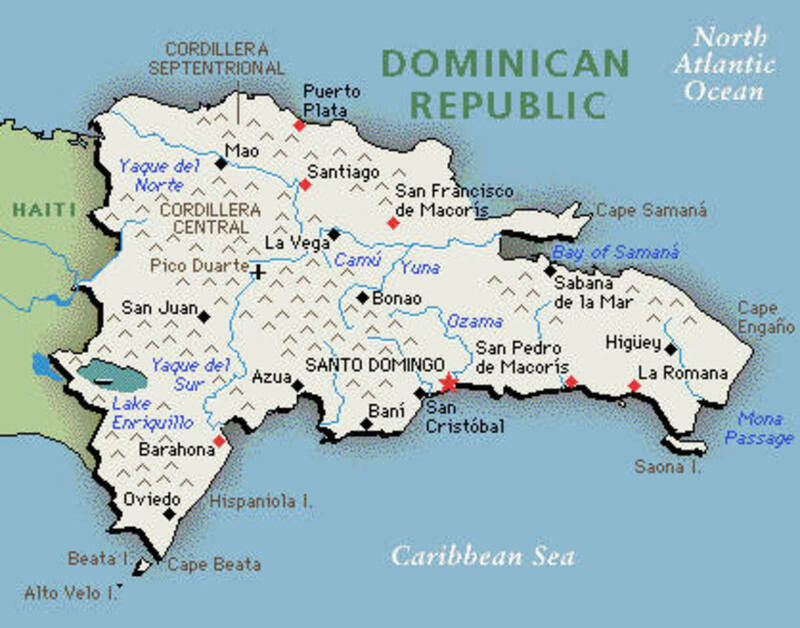 The Island of Hispaniola consisted of what is now Haiti and the Dominican Republic. The area that Haiti occupies did not get colonized by the Europeans properly until the early 1600's, Spain was not the only colonial master of Haiti. It has been ruled over by the Dutch, British and French Empires. It has also overthrown colonial rule and at times has been administered by forceful individuals who were only interested in their own profit. Haiti was originally inhabited by the Taíno Indians, who spoke the Arawakan language. Unfortunately nearly all of these indigenous population have been steadily killed off by either executions, warfare, disease or the terrible conditions caused by the us of slave labour. There are Areas of Great Scenic Beauty. Haiti is known to the world primarily for the frightening religious practice of Voodoo and for administration by brutal dictatorships. Haiti does not have the same level of tourism as its neighbour the Dominican Republic and has a poor standard of living compared to other Caribbean Islands. This is possibly why Voodoo became so prevalent here. The religion and practice is based upon a merging of the beliefs and practices of African peoples who were brought here as slaves. The religious beliefs of the slaves were mixed with the native culture and beliefs of the Arawak and Roman Catholic Christianity. Voodoo was created by African slaves who were brought to Haiti in the 16th and 17th centuries. Many of these slaves still followed their traditional African beliefs as it was all they had to remind them of their native lands. These slave workers were forced to convert to the Christian religion of their slave masters and this created the hybrid religion of Voodoo. Voodoo was a means of control in Haiti's social and political structure. 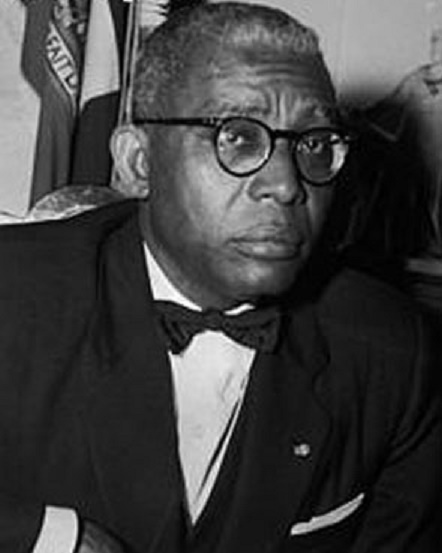 François Duvalier (1907–1971) was the President of Haiti from 1957 until his death in 1971. Duvalier first won acclaim in fighting diseases, earning him the nickname "Papa Doc". Papa Doc had opposed a military Coup in 1950 and as a result of this was then elected President in 1956 on a very populist and Black Nationalist platform. His rule was based upon a purged and loyal military, a loyal rural militia/police and like all dictatorships the use of a cult of personality. The former dictator of Haiti. 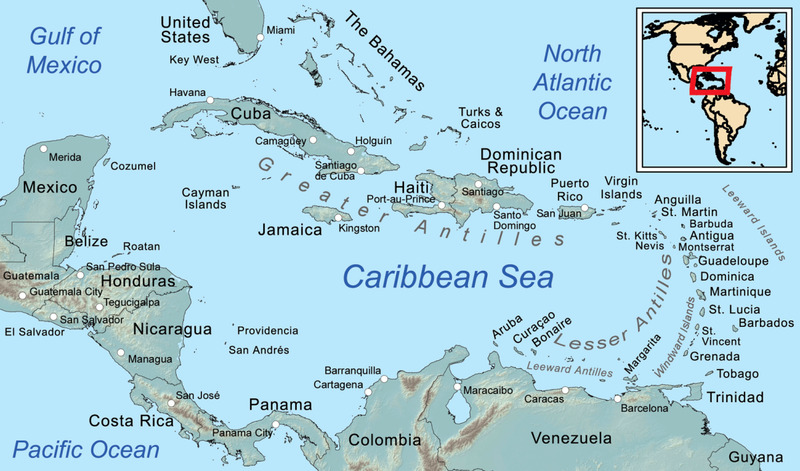 From 1630 onward, the Island of Tortuga which rests on the northern coast of Haiti was divided into French and English colonies. This uneasy arrangement was managed by both colonial powers allowing privateers and pirates to use the island without prohibition as their main base of operations. In 1633, the first African slaves were imported to work in the plantations. The new slave trend did not stand, and by 1635 the use of slaves had ended. The slaves were said to be out of control on the Island of Tortuga which lead to a general anarchy. This was not helped by the failure of colonial governors to keep tensions to a minimum. There had been continual disagreements between the French and English colonists. These disagreements usually resulted in deaths and threats of armed conflict between France and England. The Spanish took advantage of this anarchy, they returned and quickly conquered the English and French colonies. Surprisingly, the Spanish soon left Tortuga because the Island of Tortuga was too small to be of any major strategic importance. The only reason why the French and English persisted there, was because the Spanish merchant ships could be picked off and looted. The Spanish abandonment of Tortuga allowed the return of both French and English pirates. In 1638, the Spanish again returned to take the Island of Tortuga and rid it of all the fresh French colonists and the newly settled Dutch. They occupied the colony, but were soon expelled by the French and Dutch colonist who went on to form the Brethren of the Coast in 1640. Haiti as a tourist destination has suffered due to political instability, there has been a lack of investment in the countries tourist industry. 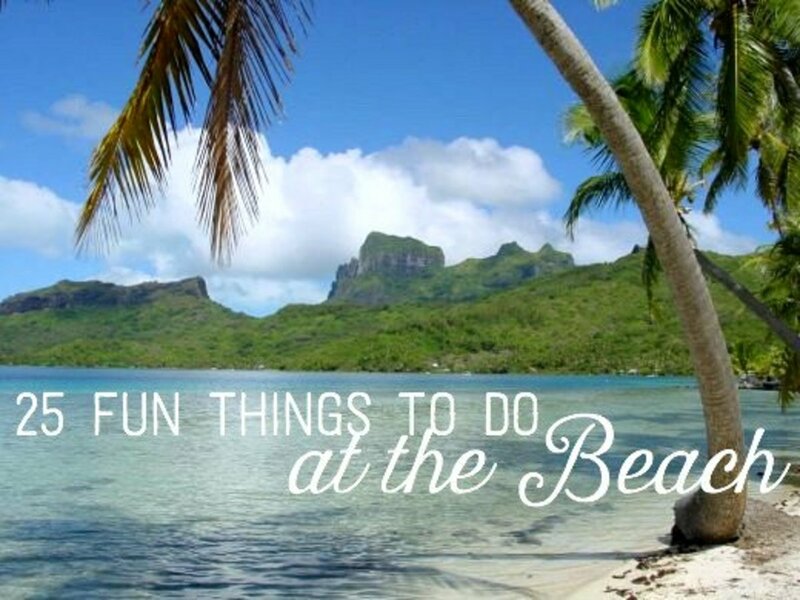 There is little appeal for tourists to currently visit. There is nowhere near the infrastructure or runaway commercialism that the other Caribbean Islands have seen in the last three decades. 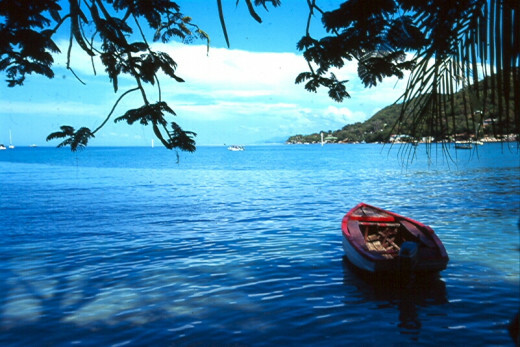 Haiti was further hampered by natural disasters such earthquakes and severe tropical storms. Haiti lacks the regal splendor of the other Caribbean Islands, but it does have charm, colonial architecture and a wealth of tradition and history. Haiti with outside assistance could become a major tourist centre, but for now it is an area for the brave pioneers who wish to see the country before commercialism takes hold and removes much of Haiti's natural beauty. Haiti and the Dominican Republic are tropical and gorgeous but sadly are plagued by scourges from Nature and from human beings. People have ruined the place by appalling pollution lack of sanitation(the place is an open sewer) deforestation extreme poverty starvation unclean water political corruption voodoo and zombies. Read the book and see the movie The Serpent and the Rainbow which illustrates the cruel disgusting realities of voodoo and zombies. Its like a horror movie. Nature has also ruined Haiti with hurricanes malaria and some venomous pests. Haiti has no venomous snakes but it has venomous arthropods. A large Centipede a Scorpion and a Tarantula make the place dangerous. The Haitian Brown Tarantula is a large and often bad tempered spider. It can be very aggressive. Its bite causes severe pain itching and swelling in humans and can cause sickness such as headache hives and difficulty breathing. Aids is numerous in Haiti. The recent devastating earthquake has made the place worse. Yes, it seems a place the western world fears. In 1991 about 10,000 Americans visited it and that was the most since WW2 ended. It maybe good to see it before Casino's and leisure parks take over. The History of Haiti's links to Piracy would be interesting to explore locally. I've never been to the Caribbean. I'd like to go sometime. I'd probably start with Jamaica but Haiti is a possibility down the road. It sounds like it would be an interesting trip.